Some contestants of 'Produce 48' have suffered minor injuries after a drone fell on set. On May 8, reports revealed a drone had fallen during rehearsals, and two contestants were nicked after being hit by drone fragments and taken to the hospital. A rep from Mnet�stated, "The contestants wanted to continue filming, so they returned and continued filming. For safety concerns, we won't be filming with drones. We'll pay more attention to safety on set from here on. Our apologies." 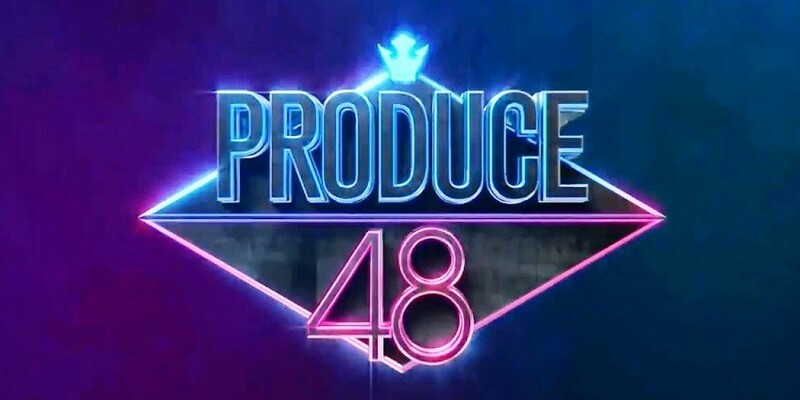 'Produce 48' will premiere in June, but the contestants will make their introductions on this week's 'M! Countdown' on May 10. Are you excited for the show?